Bollywood's Khiladi, Akshay Kumar is all set to come up with four films this year, but the actor says doing so many projects does not make him a superhero. The 49-year-old "Rustom" star said his only aim is to be a good hero and work as much as possible. "I am trying to be a hero and not a superhero. There are a lot of superheroes in the industry but I am just trying to be a hero. I am only trying to work," Akshay said at an even there when asked if he feels like a superhero as he is able to deliver so many successful films in one year. "It's up to you to tell me. I can't say whether I am for all seasons or not. I bring releases every season," he added. Akshay is the new brand ambassador of Tata Motors and the company launched its first product of the year Tata Xenon Yodha. 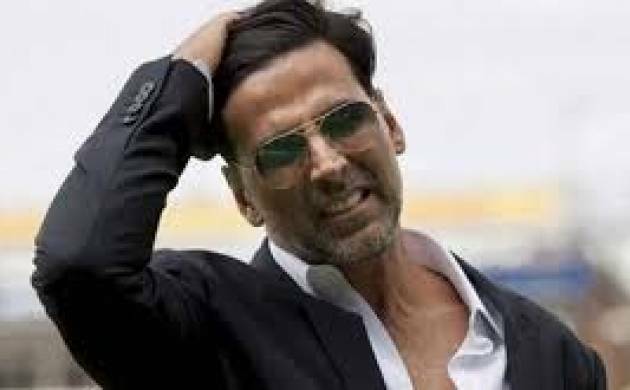 The "Airlift" star revealed that the first car he bought was for Rs 28,000 and he drove to Shirdi in Maharashtra.